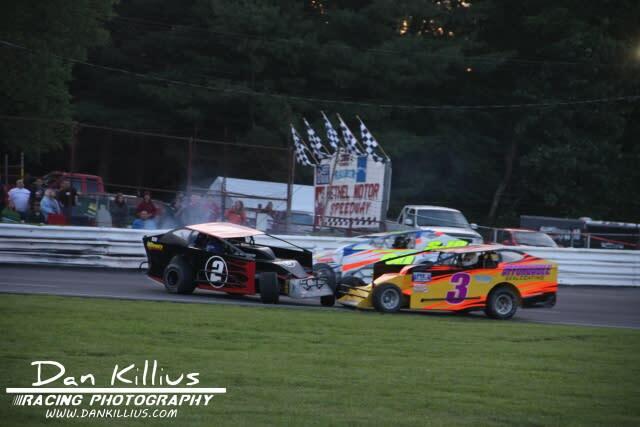 Nestled away in rustic White Lake, Bethel Motor Speedway is your source for exciting short track racing and family fun. The 1/4 mile asphalt oval auto racing facility features a clean, family atmosphere, affordable concessions, and exciting door-to-door action. 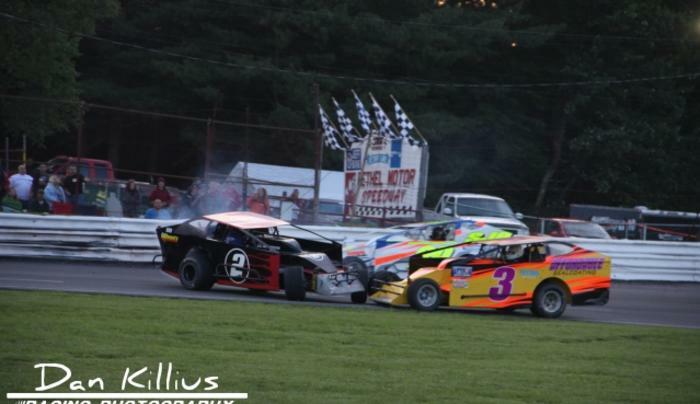 Bethel Motor Speedway is celebrating its 55th anniversary.